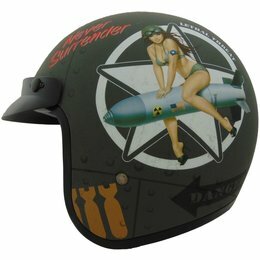 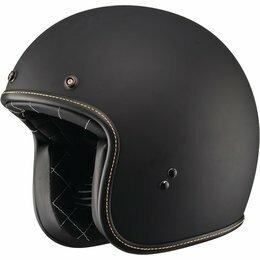 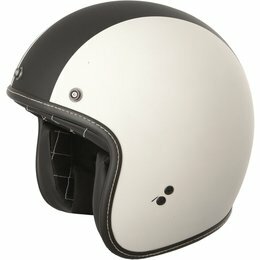 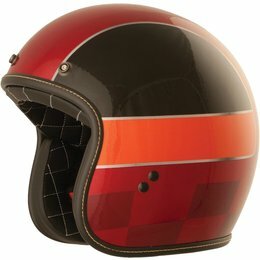 The Vega X-380 is an open face helmet with a classic retro look. 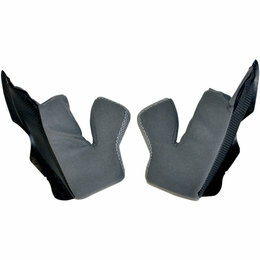 A plush, super absorbent Wick-Dri anti-microbial fabric interior liner provides exceptional comfort and is removable, washable and designed to be a custom fit within the shell configurations. 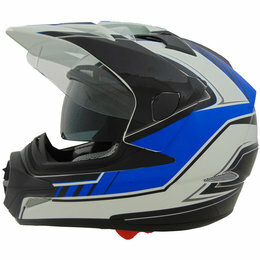 Comes standard with a 3-snap shorty visor. 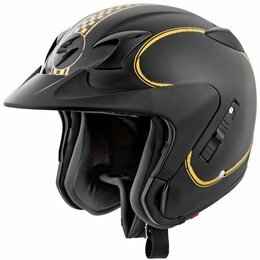 Track F2 Snow represents race-inspired lightweight helmet technology for the masses. 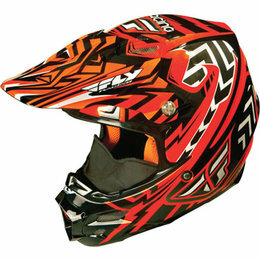 Based on the same platform as the Formula MX, the F2 Snow shares many of the technological features as its predecessor, yet still carves out its own unique Fly Racing style and identity. 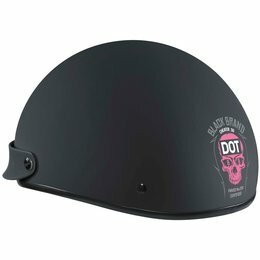 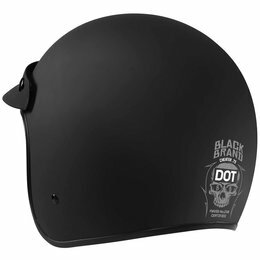 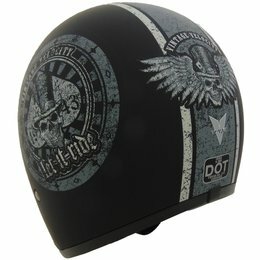 The single most important role of a helmet is to protect your head. 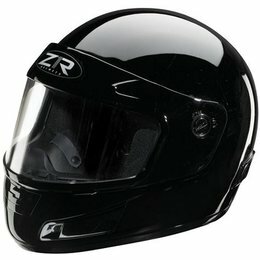 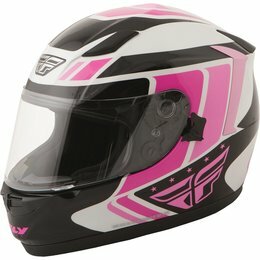 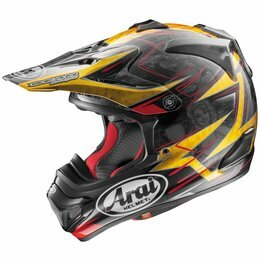 The VX-Pro4 helmet design continues Arai's unique and basic principle known as the 'R75 Shape Concept' while at the same time offering a more aggressive look, loaded with functional features that will not distract the rider's concentration during competition or recreational riding. 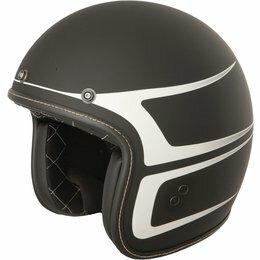 The all-new EXO-CT220 was designed to offer a modern, protective and functional product for those riders that need more than just an old-school open face helmet. 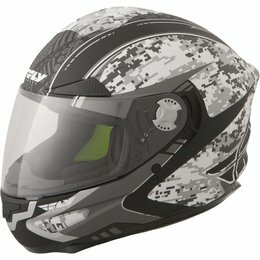 The versatile EXO-CT220 can be configured with a face shield for serious wind blocking or switch the shield for a sun-blocking visor for more of that wind-in-your-face feel. 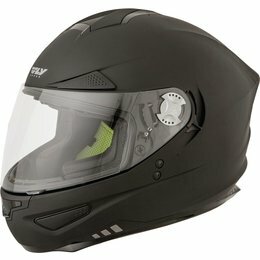 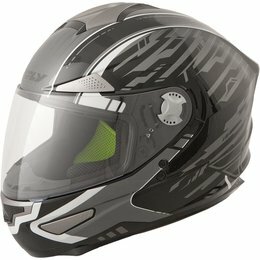 The face shield is specifically extended in length and reduces turbulence inside the helmet by re-directing the airflow under the helmet instead of the interior.